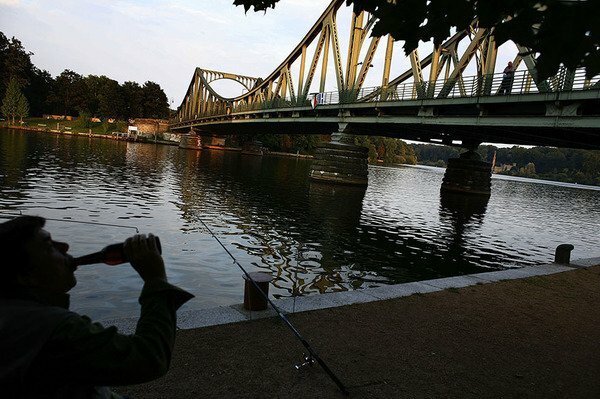 “Glienicke Bridge on the far western outskirts of Bridge of Spies, still has a faint white line crossing its middle that signified the boundary between east and west Berlin during the Cold War. It was across this line that, in February 1962, the Soviet spy Rudolf Abel and the American spy-plane pilot Francis Gary Powers were exchanged, an act now the focus of Spielberg’s film, Bridge of Spies. “It was at this French restaurant where Felix Bloch, of the US State Department, met KGB agent, Reino Gikman, in 1989. 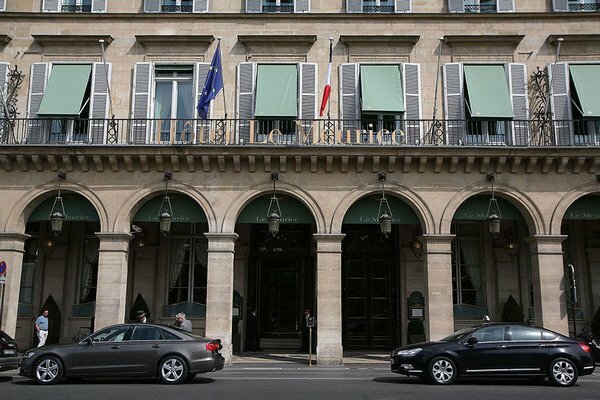 French counterintelligence agents photographed Bloch arriving with a black briefcase, and leaving without, and Gikman arriving empty-handed and leaving with a black briefcase. The FBI was never able to pin anything on Bloch as the avid stamp collector maintained that the briefcase contained a stamp collection. 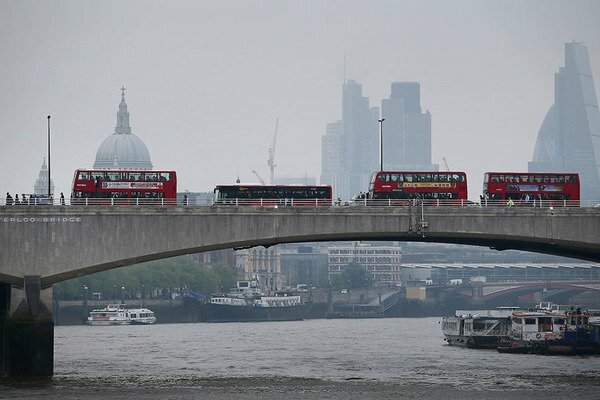 “Bulgarian dissident Georgi Markov was assassinated in 1978 on Waterloo Bridge when a member of the Bulgarian secret police fired a ricin pellet into his leg from an umbrella.